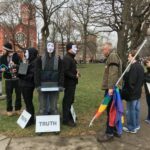 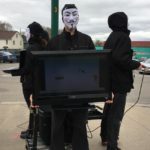 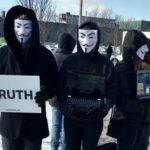 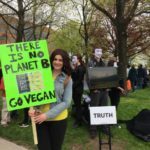 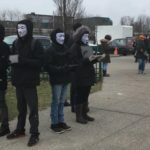 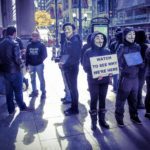 ARRoc held our first Cube of Truth, as Anonymous for the Voiceless, on Saturday, January 21st at Rochester’s Washington Square Park for the People’s Solidarity Rally attended by thousands. 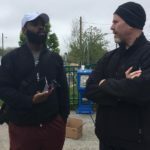 It was a powerful experience. 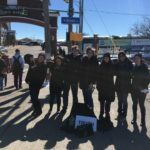 We saw many people affected by the needless violence they were witnessing, and received a lot of appreciation for our work.